The fishing derby is free, but anglers should bring their own fishing gear. Seniors should also feel free to mingle and tell a fishing story or two. Music, food and door prizes will be provided. The AGFC will hold a fishing clinic the day before the derby to get everyone primed for the big event. 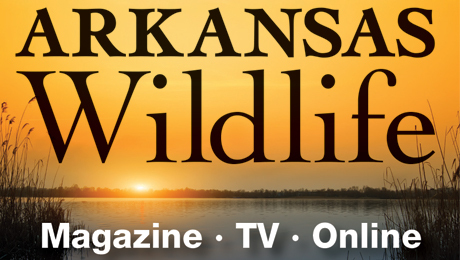 Instruction in fishing basics will be held from 10 a.m. to noon, April 18, at the Maumelle Center on the Lake (No. 2 Club Manor Cove). 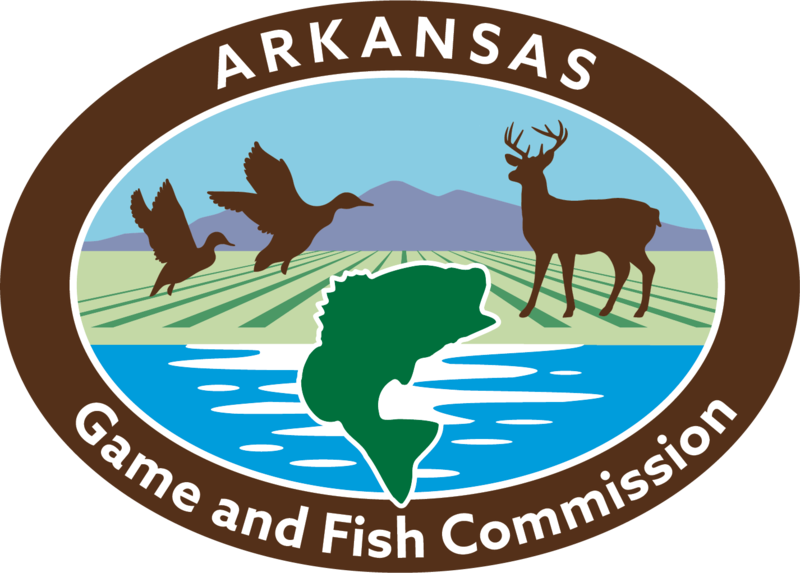 Registration for the fishing clinic and derby are available at seniorservices@maumelle.org or by calling 501-851-4344.